We pray for the soul of Sr. Theresine Valencia Dingal, SFIC founder of the Constant Jurgens Biblical Center of the Franciscan Congregation, associate member of the Catholic Biblical Federation – Southeast Asia. Sister Theresine passed away last night at 7:56 (Manila Time), January 5, 2016 at the age of 73. At this writing, the wake is at La Verna 2 Chapel, St. Joseph College, Quezon City, Philippines. Funeral Mass is scheduled this coming January 9, 2016 at 8:00 o’clock in the morning at the said chapel and address. May the Lord open the gates of heaven for Sr. Theresine and reward her of eternal happiness promised to those who are faithful to Him. May she rest in peace. Amen. 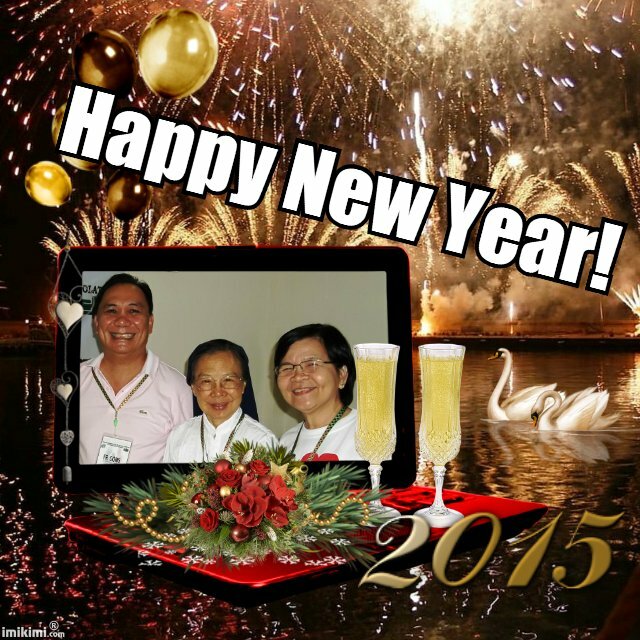 Grace-filled Christmas and New Year! heals the sick and comforts crushed hearts. for God is good and merciful. to shower love and mercy to all we meet. 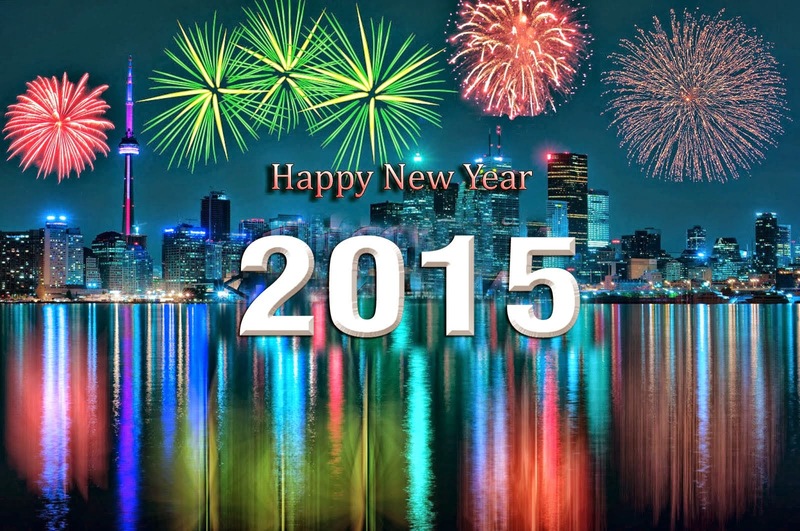 and a blissful New Year too! and allow them to thank Him for His love. 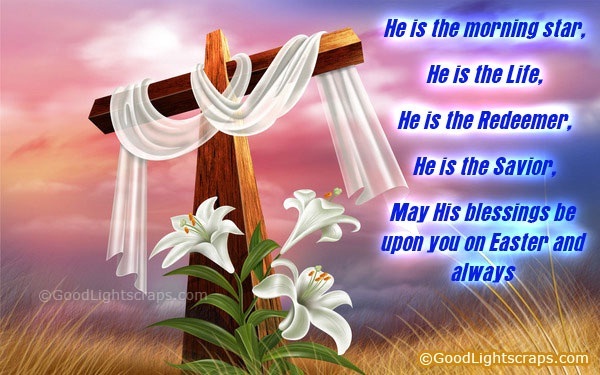 to you and your loved ones! 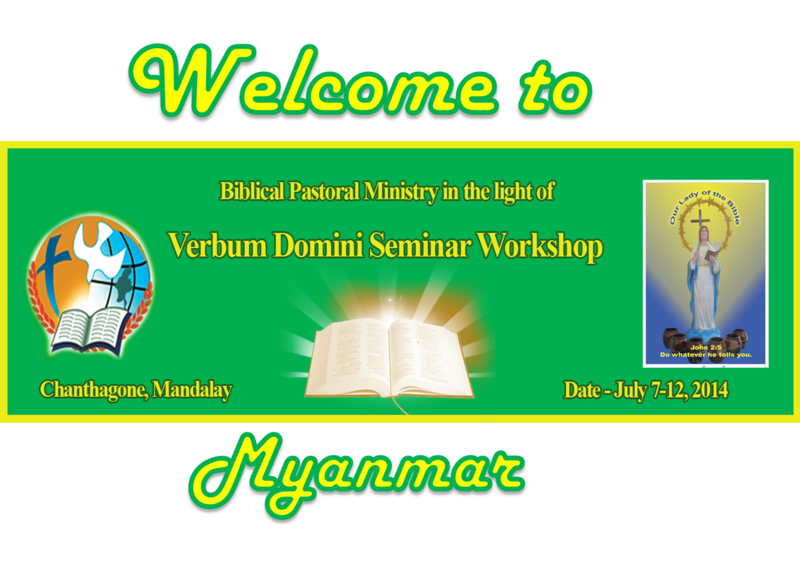 This is an information that we are going to have a National Bible Seminar/Workshop with the theme: “Biblical Pastoral Ministry in the Light of Verbum Domini”. The National Seminar-Workshop will be done in Chanthagone, Mandalay, Myanmar on July 7-12, 2014. Please keep us in your prayers for the success of our seminar. The attendance is estimated at around 90 from the different dioceses of the country. Our sister Ms. Estrella “Star” del Mar from the Philippines will visit us during the seminar.